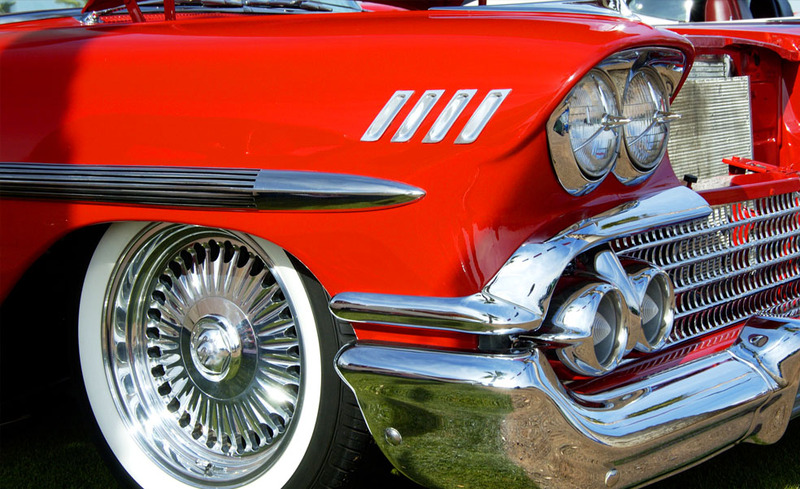 Premium Wash and Wax is the perfect solution for one step detailing. It boasts an easy rinse formulation which leaves a water repellent high gloss finish. 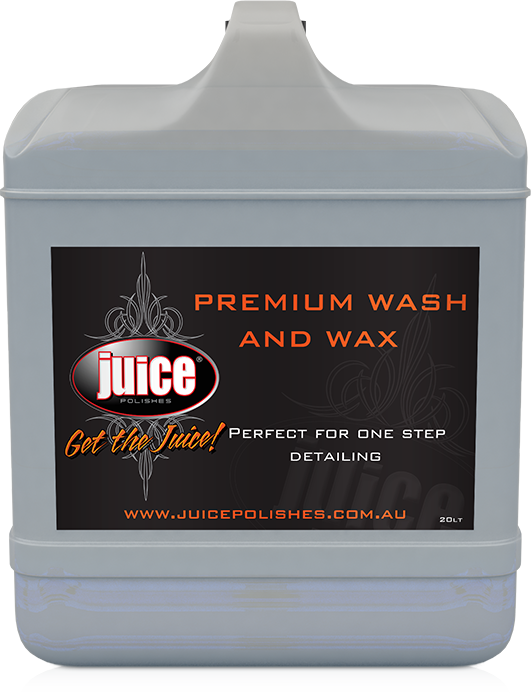 Juice Premium Wash and Wax has an excellent deep cleaning action with long lasting penetration. Dilute up to 50:1 with water in a clean bucket. Apply using a sponge or soft brush. Rinse with clean cold water, preferably using a low pressure hose. For best results chamois dry.